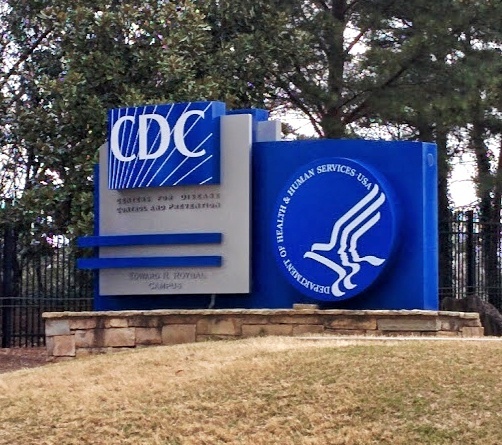 One of the lesser known museums around Atlanta is the CDC Museum located at the main offices of the Center for Disease Control and Prevention near the campus of Emory University. We recently had friends visit us from out of town and my friend really wanted to check out what the CDC museum had to offer. 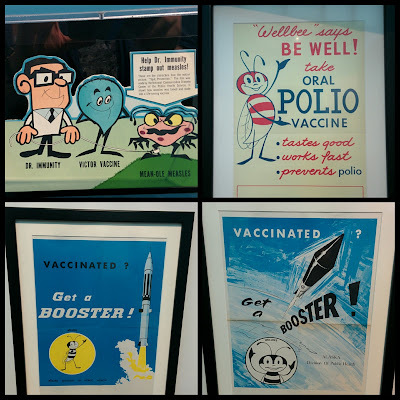 Along with an impressive display of info-graphics on the multitude of information the CDC collects about nearly everything, they also had displays on the problems that the CDC has helped eliminate including some amazing posters that supported the campaigns. 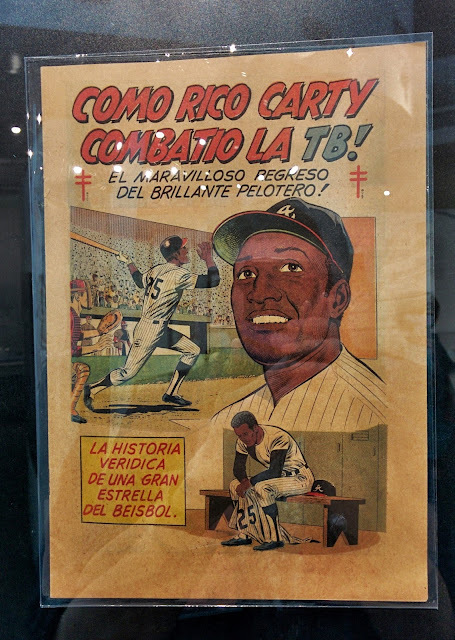 And around one corner I came upon a poster showing Rico Carty from his days with the Atlanta Braves spreading the word about tuberculosis. Rico was born in the Dominican Republic and so the poster is in Spanish. It highlights Carty's battle with the disease which cost him the entire 1968 season. 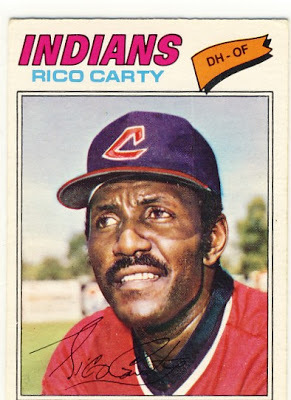 Carty is one of my favorite players from the 70's and he came back and had some amazing years with the Braves. He hit an outstanding .366 during the 1970 season which led the league in batting. 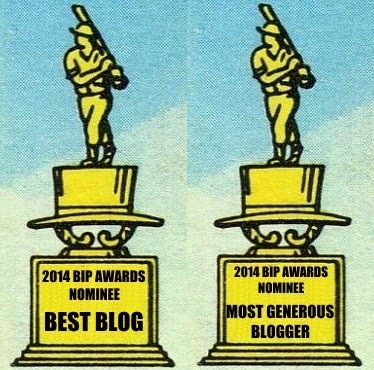 He added 25 home runs, 101 RBIs, and he made his one and only All-Star team that season. 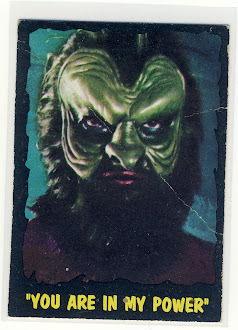 Everyone makes fun of the horrible airbrush jobs Topps did on their cards in the 60's and 70's but their Canadian counterpart, O-Pee-Chee was able to do some nice jobs on their edited cards. 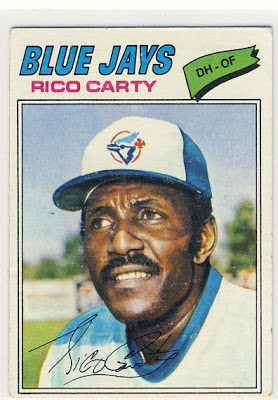 Take Rico's cards from 1977 Topps and O-Pee-Chee. 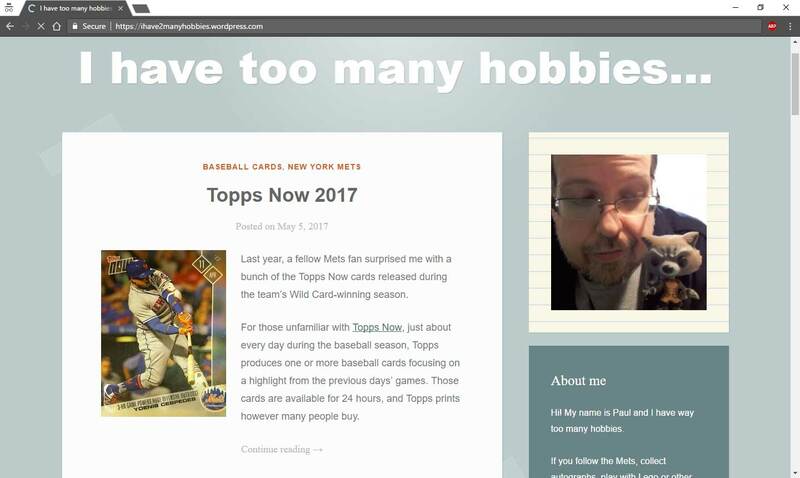 Without looking at his career stats, the viewer would be hard pressed to pick which team Rico joined over the course of the season. i, too, was expecting an explanation as to why rico carty was hanging out at the cdc. that is a cool poster, though, and you know i appreciate the o-pee-chee!